I am wofeully behind in posting these house updates! 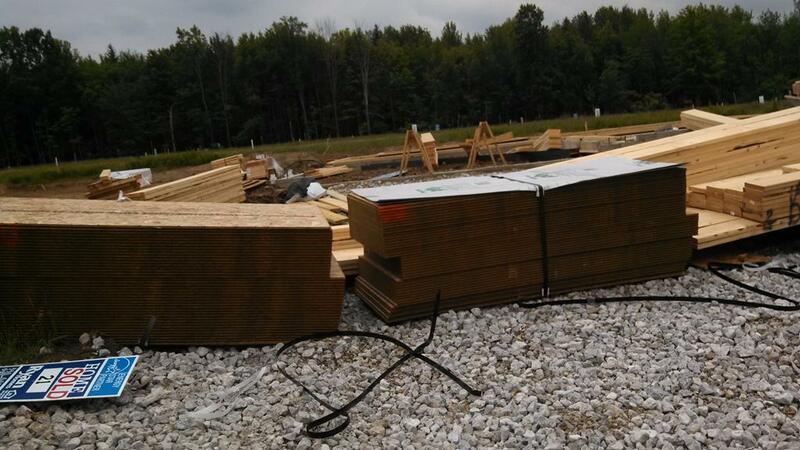 So many things have happened since the foundation was poured a few weeks ago. It finally looks like a house now – framed and wrapped! 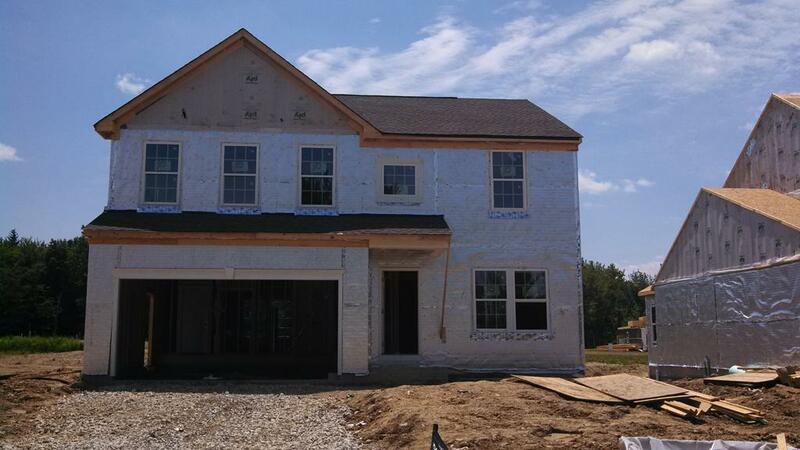 And before we knew it, the house was really starting to look like a house (this photo was taken June 15)! 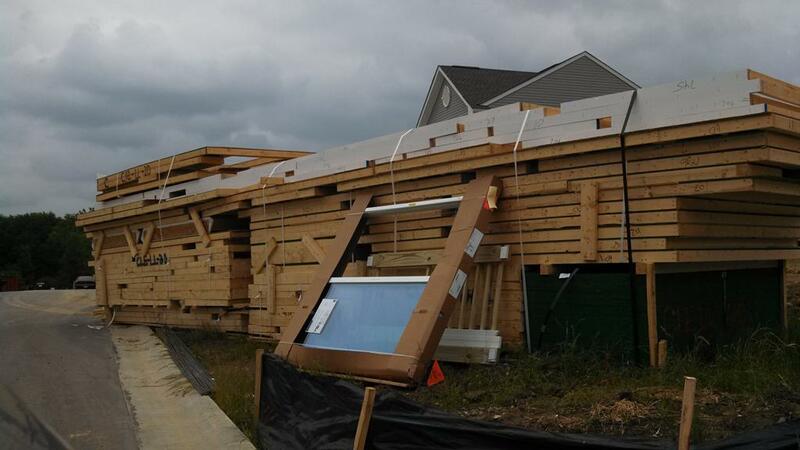 It’s amazing how quickly a dedicated building team can get a house constructed. This is a lot of the reason we decided to build with Ryan Homes. I cannot believe that I’ll be living in here in just a couple short months! Next : plumbing and electrical start going in! If you would like to get a peek at our home type (Venice) as well as some of the other homes in our growing neighborhood, check out Ryan Homes’ website for the Liberty Ledges community. I can only hope I can decorate our house as nicely as some of the home models in the photos. Looks like you will stay there.Glad things are going well and progressing per schedule.